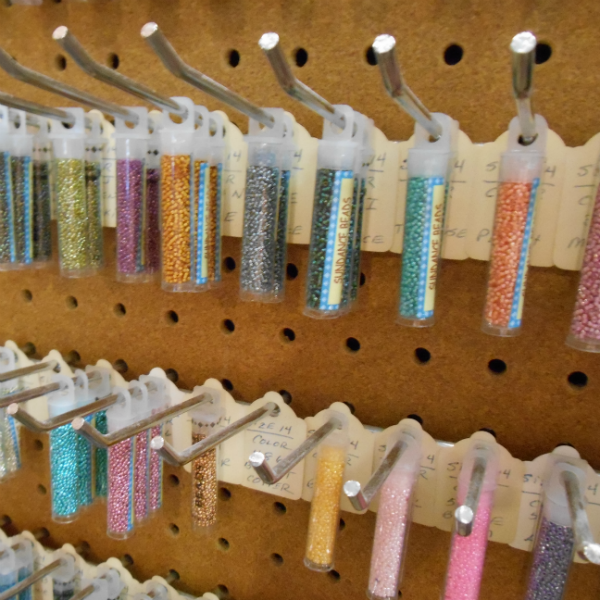 Seed beads for needlepoint. Use Size 11 on 13 mesh canvas and Size 14/15 on 18 mesh canvas. Real Gold 465 are not carried.